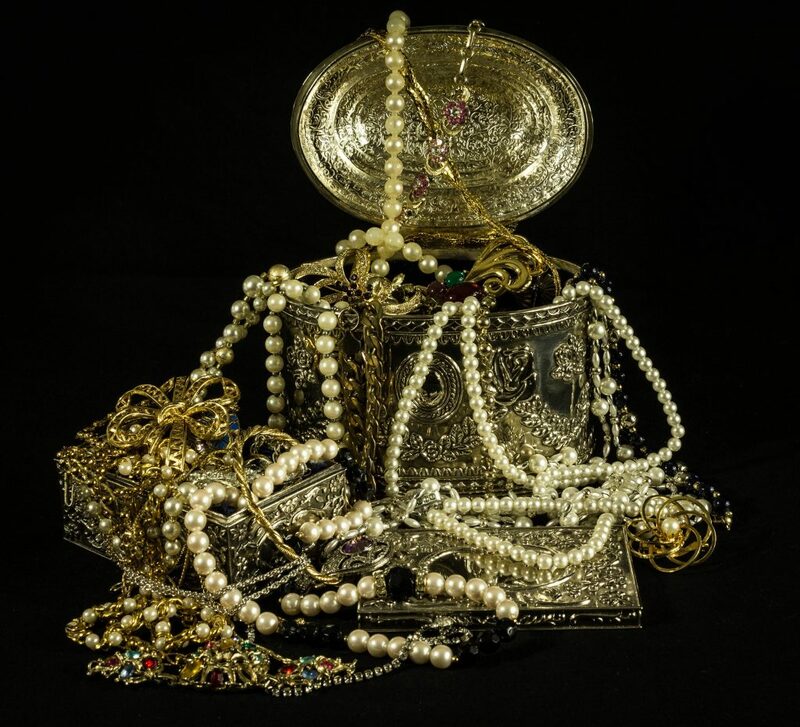 Over $1 billion of unclaimed Florida treasure is waiting for you to claim it. It’s hard to resist the lure of unclaimed treasure waiting for you, just for the taking. It will take you less than 5 minutes to find out. Visit the Florida Unclaimed Property site, and type in your name. Over $1 billion of assets are there for the taking, just waiting for the person with the right credentials to show up and make a claim (hey, it’s easier than a scratch-off game!). I went on the site over the weekend and searched for a few family members. Within a minute or two, I hit the mother lode (OK, it was more of a baby lode, adding up to under $100). What’s typically up for grabs on the site? It could be undeliverable refund or dividend checks, the contents of an abandoned safe deposit box, or cash from a dormant bank account. It may be worth a few dollars, or several thousand. You won’t know until you check. Whatever it is, it’s free to claim if it’s yours. Good luck! ← Who Says Bull Markets Have To Die Of Old Age?